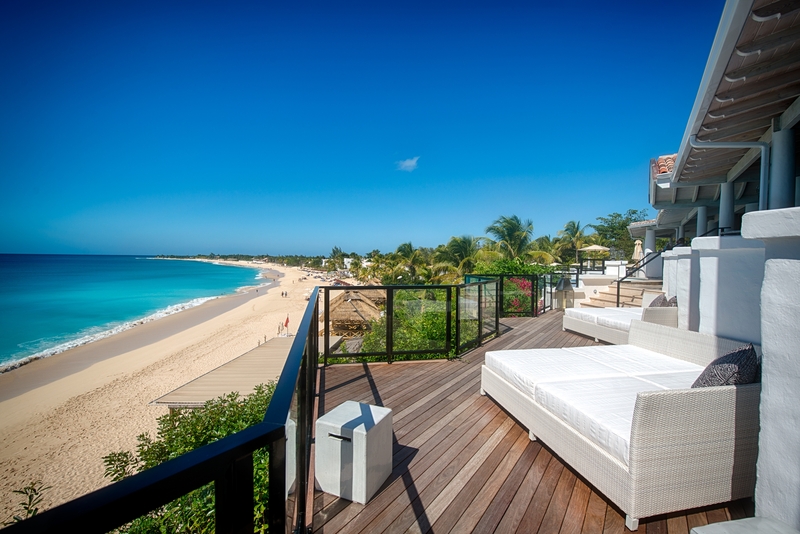 Located on a secluded, crescent-shaped private beach, Belmond La Samanna crafts ultimate luxury on St. Martin. Test us on this. You want an ocean view? All 83 suites and villas have one. Private balcony or terrace? Done! Celebrating a honeymoon and want extra space? Then choose one of the resort’s many suites, including One-Bedroom Plunge Pool Suites, One-Bedroom Beachfront Suites, or one of the six specialty suites. These unique accommodations include well-appointed amenities like three balconies, a wrap-around terrace, a separate living area, or an outdoor wet bar. If you’re traveling with friends or family, then Belmond La Samanna has the perfect accommodations for your party—either a three-bedroom cottage or one of the hotel’s villas. These accommodations offer supreme luxury on St. Martin. The three-bedroom cottages offer two bedrooms downstairs, one upstairs, each with an en-suite bathroom. The master bedroom wows with a private patio, boasting outdoor living and dining areas for a romantic dinner or family celebration. Did we mention the cottages are located on the beach? No? Well, now we have. Related: Quiz – How Much Do You Really Know About the Caribbean? Synonymous with “luxury,” villas really say it all. Private areas, usually with multiple bedrooms and the best placement on property—villas showcase the best accommodations on property at Belmond La Samanna. 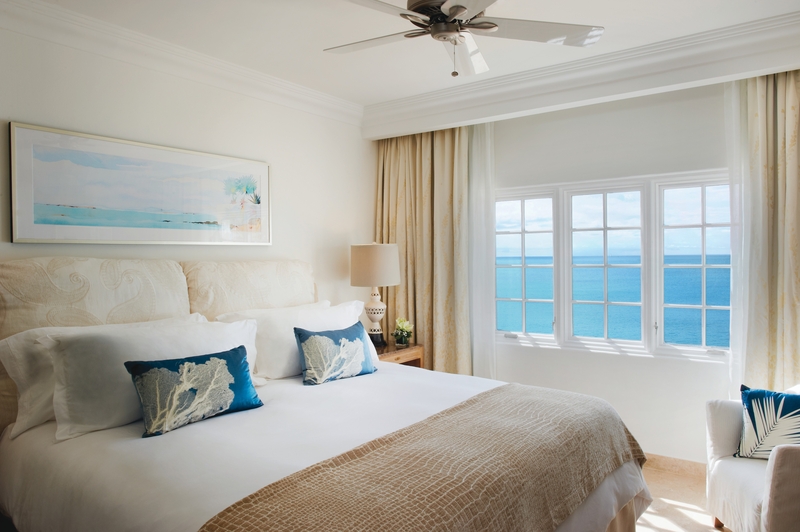 Floor-to-ceiling windows, teak accents, and Italian marble flooring are just the start of elegant touches, which also include three or four bedrooms and a master bedroom with a private terrace that overlooks the Caribbean Sea. Daily breakfast, a private infinity pool, personal house, private powerboat available for charters—we could go on and on, but you get the idea. Villas rule. If you’re not sold yet on Belmond La Samanna—the villas didn’t do it for you?—then of course the authentic French cuisine will. You’re in the French Caribbean, so you expect nothing less than exquisitely crafted courses in a bistro setting. And you’ll get it here, plus local catch and fresh lobster. 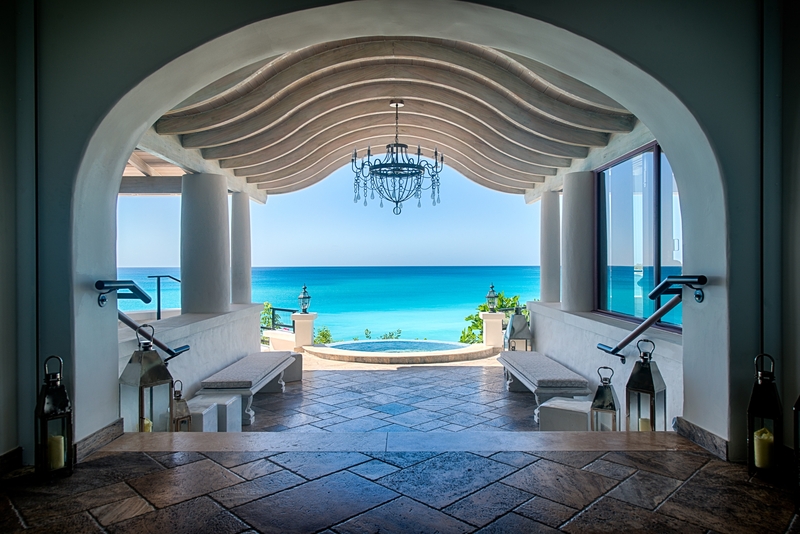 The resort also houses one of the most extensive wine cellars in the Caribbean, casual al fresco dining at Interlude, and two bars, including one on the beach, but now we’re just bragging. We did say ultimate luxury, so at Belmond La Samanna, you’ll also find beach cabanas with wraparound sofa beds and 12 extra-large scatter pillows, a bottle of wine or champagne, complimentary skincare products, two loaded iPods, and a personal wait staff. Find ultimate pampering with upscale French products like Sisley and Pure Altitude at La Samanna Spa, and tennis lessons come from Peter Burwash International (PBI). And if you’re bringing the little ones but want some time to relax, then Camp La Samanna offers fun-filled activities with childcare professionals, or choose one of skilled nannies who will bring toys and games to your villa. We’re convinced you won’t find luxury in St. Martin like Belmond La Samanna, so now’s the time to book! Don’t wait. Your suite, cottage, or villa awaits.